With the demand for next day deliveries increasing, driven by the advances in e-commerce, EMA has become the second busiest cargo airport in the UK after LHR. With EMA expected to continue growing, ALG are proud to have been head quartered at EMA for the past 25 years and look forward to exciting years ahead. 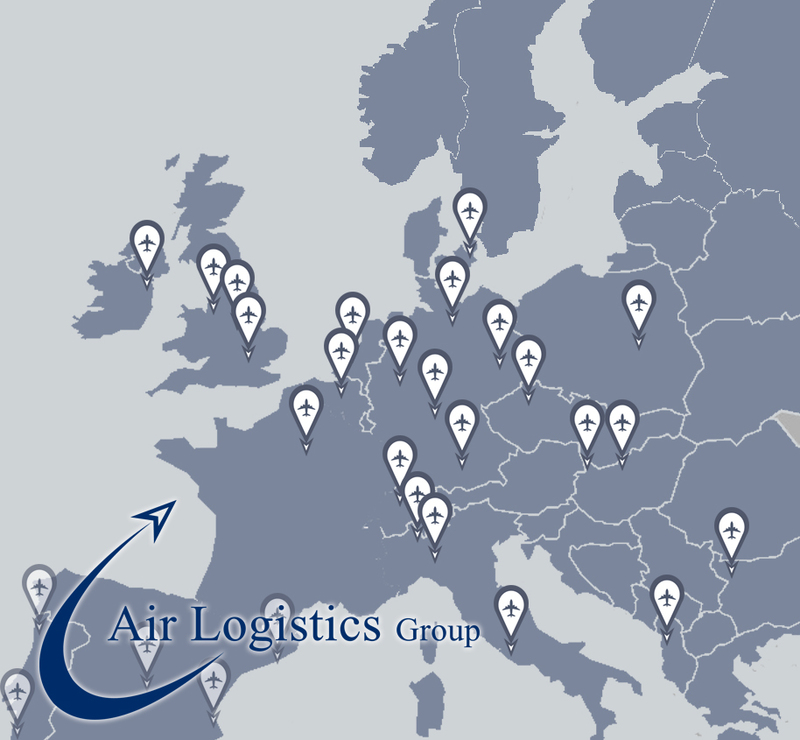 Follow the link to read EMAs progression published by Air Cargo Week.